Updated: links will be sent around 3:30 pm est! 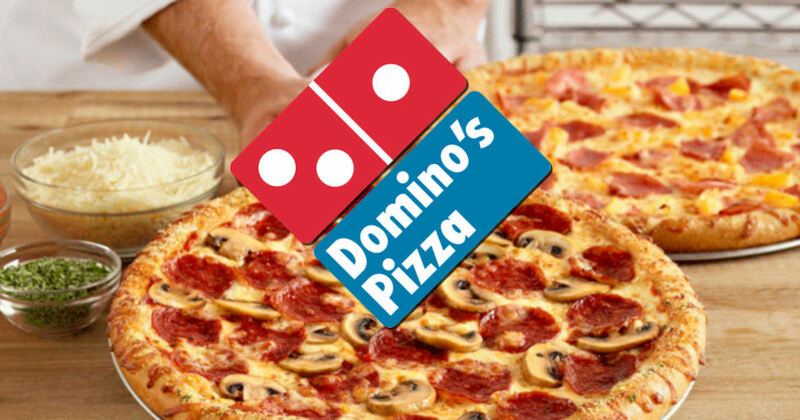 Quickly has a new Domino's gift card giveaway coming up! If you're familiar with Quickly then you know the drill, but if you've never done a quickly giveaway just follow the directions below. Sign up and share your unique link to earn time for an early head's up. You'll get a text when the giveaway will be going live. The fastest will get a free gift card valued at $4 - $100! Feel free to share your unique link in the comments!